Families change and grow and so should your home. Single storey extensions are a great way to add some extra space for your loved ones. Give your home some functionality with our ‘The Essentials’ master suite and ensuite. Featuring a spacious bedroom, large walk-in-robe and ensuite with all the amenities, the design ensures your comfort above all else. Build on the foundations of your home with the ultimate design for entertaining. 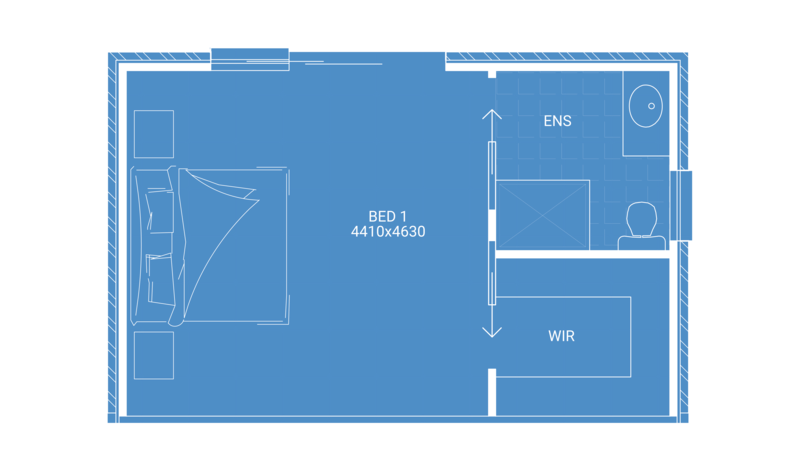 This layout features a spacious master suite with ensuite, a sizeable living room (4.2m x 6.1m) and a home theatre. Custom built for many nights spent with loved ones. Make your home a destination for relaxation or celebration, with the addition of a home bar and entertaining space. 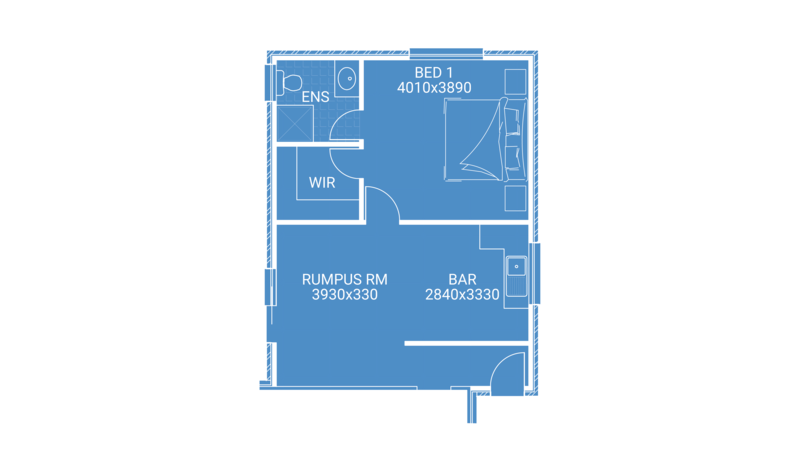 Featuring a comfortable bedroom, ensuite and walk-in-robe, the design shows its uniqueness and potential for fun with the addition of a bar and rumpus room. 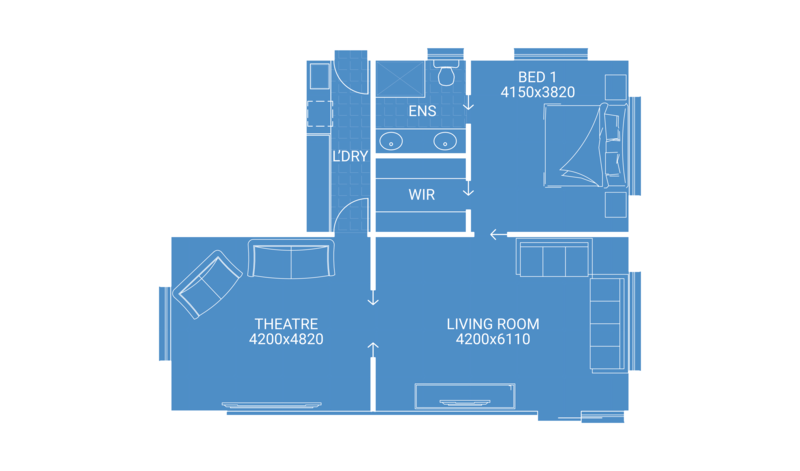 Find the perfect fit for your family with this smart design created with families in mind.  This layout is all about space for your family with a more than generous master suite, walk-in-robe, ensuite and large family room. Our design process has been broken into three stages to ensure nothing is overlooked at each phase of the build and that all of your single storey extension ideas have been taken into account. 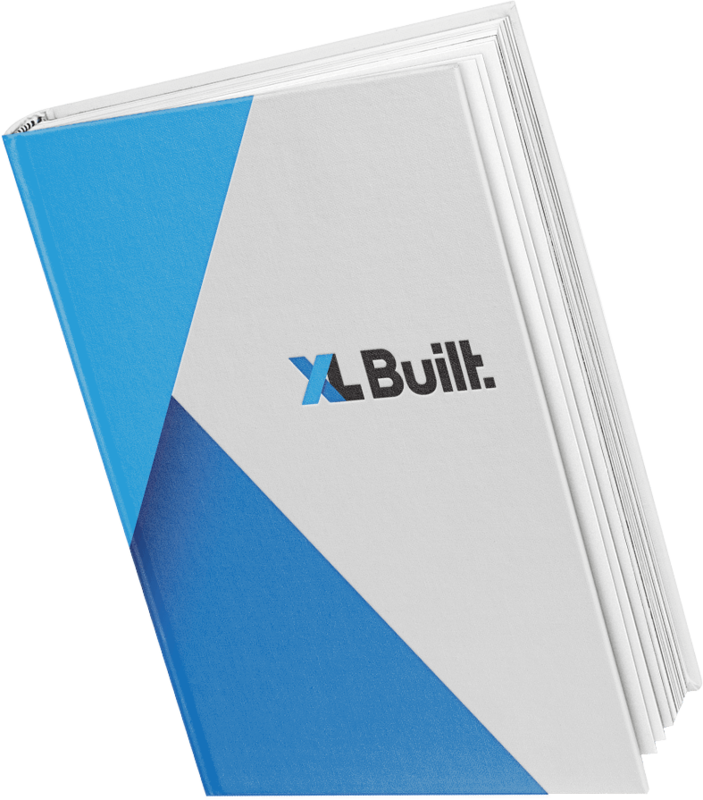 Your approval is required at each stage of the build, ensuring nothing is missed and that your single storey extension cost budgets can be kept in control. 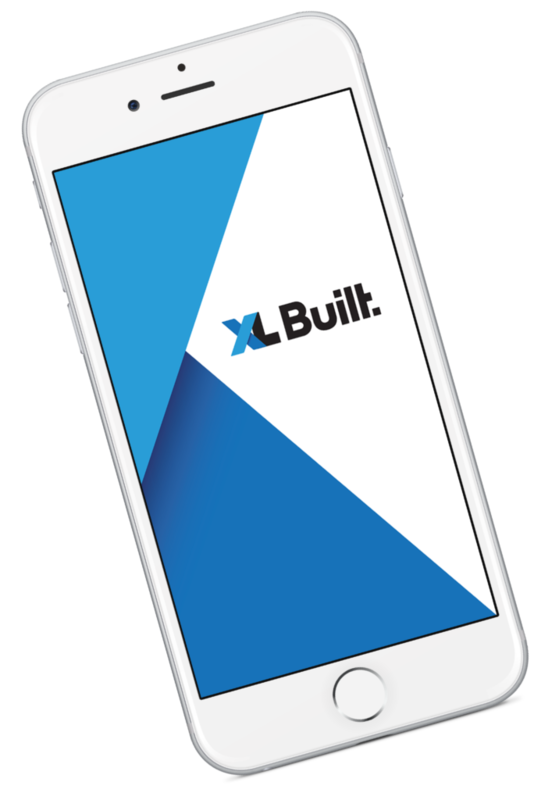 XL Built also offers a money back guarantee on your home extension design, allowing you creative freedom without hesitation. From the moment your single storey extension design is complete, our team works on creating a custom schedule for your build. Adhering to strict timelines, this schedule will enable the fastest possible completion date for your home. Following this schedule, the deposit and depending on the requirements on your build, the project will commence demolition. Across each stage of the build including the base, frame, roof cover, lock-up, internal wall lining, fixing and completion, more than 2,000 items will be assessed on our quality management checklist. And our team doesn’t miss a thing. Just because our work has stopped, doesn’t mean our service has. When you move back into your dream home, we offer a three-month maintenance period for any unseen defects that may appear.